Thinking back now, this week has been quite a busy one, but it hasn't really felt it. Life seems to have slowed down a little as the weather has become warmer, and it feels like summer is well and truly here. 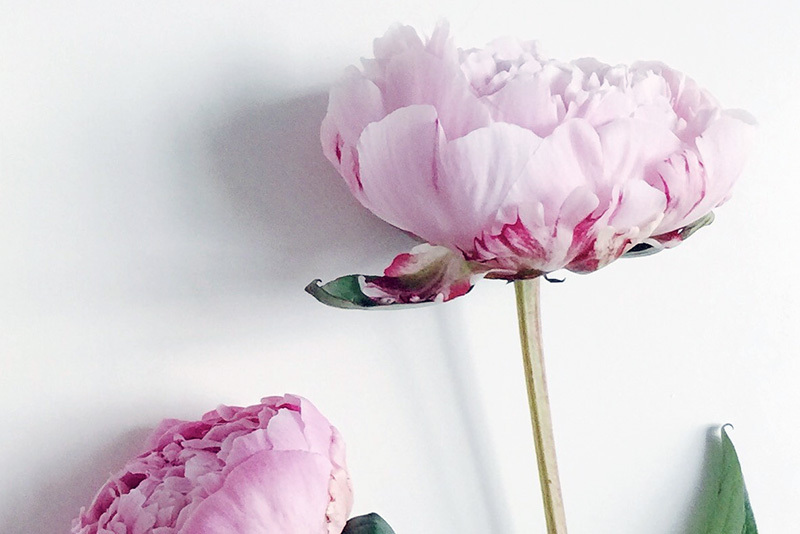 I'm so excited for the next few months, so hopefully I will have lots of lovely things to tell you about! 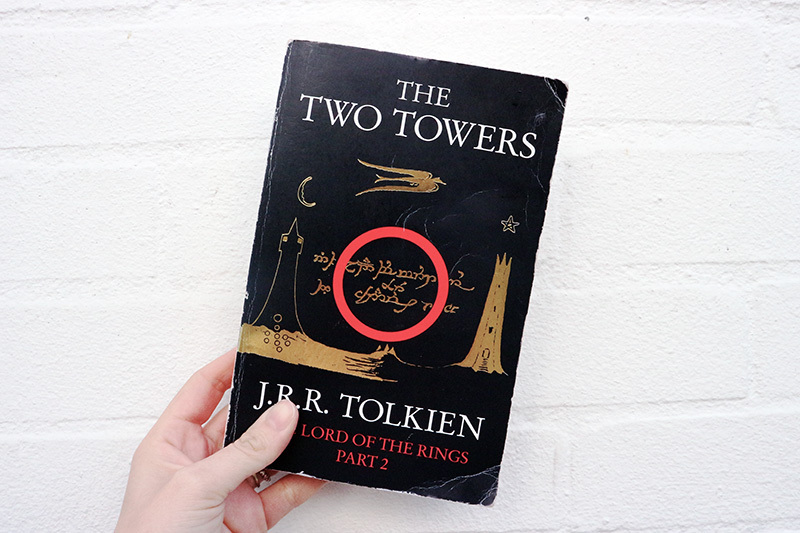 So I have to be totally honest; I am still working my way through The Two Towers from the Lord of the Rings trilogy. I haven't really been picking it up, partly because I was getting a little confused about what was going on, but mainly because I just haven't made any time for reading. Vowing to change this, as I really want to get back into my books! At the weekend we headed to London to watch Jono's favourite 'guilty-pleasure' band Hanson perform live. Let me tell you, it was brilliant. It was a mix between die hard fans who new every word and people who were only really there for MMMBop, but it was so happy and carefree; the perfect antidote to everything going on in the world right now. This week I started making plans for our camping holiday which is quickly creeping up on us! We're off to the New Forest in the middle of July for seven nights in a tent with a two year old - somebody remind me why we thought this was a good idea? If you have any recommendations for things we should do while we are there, please let me know in the comments! I have been wearing my new backpack from ASOS everyday this week and absolutely loving it. I have wanted one for a while as my poor right shoulder feels so weighed down by my handbags, and luckily I managed to get this one when ASOS had their 20% off sale. I'm not sure ow long it will last as I tend to break bags quite quickly, but so far I am loving it! 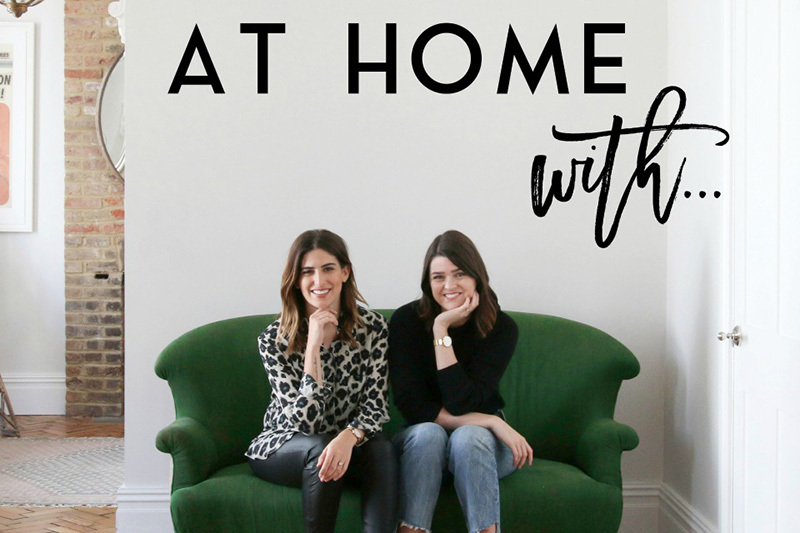 I have really been enjoying listening to podcasts recently, and my current favourite has to be At Home With... by bloggers Anna and Lily. In each episode the visit the home of a successful and inspirational woman (I'm not sure if they will all be women, but they have been so far!) and discuss their careers, which I have found absolutely fascinating. Definitely go and give it a listen! I just wanted to say that this week my thoughts have been with those affected by the Grenfell Tower fire in London. I can't seem to tear myself away from the news, and I can't begin to imagine the terror that the people inside the tower block faced. It is a stark reminder of just how fragile life is, and I for one have never felt so lucky and grateful that my little family are alive and well. Beyond jealous that you got to see Hanson! OMG. I bet it was amazing. I've been trying to find some good podcasts, so will give this one a try. I've read or seen LOTR, it hasn't ever interested me. I used to love Hanson! I remember getting their first album on tape for my birthday and jumping for joy! Thanks for the podcast recommendation, I'll definitely be having a listen. 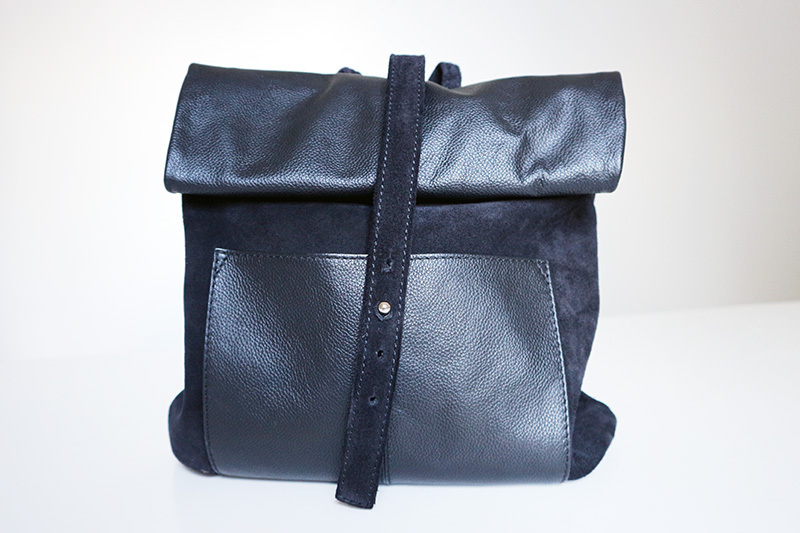 Loving your new backpack from ASOS, always lovely to treat yourself to a new bag (not that my husband would agree).